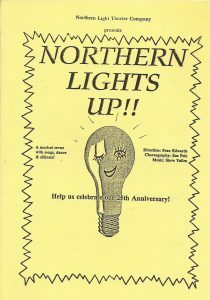 Northern Light Theatre Company | Northern Lights Up!! Home / Past Shows / Northern Lights Up! !